Click/tap here to find the best Tennessee fishing charter for your needs! 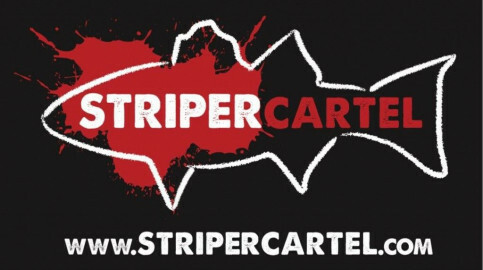 Striper Cartel - Trophy Striped Bass Guide Service. We offfer striped bass trips on several lake and rivers throughout Tennessee. Norris Lake, Watts Bar, Clinch River, & the Cumberland River. We provide everything you need for your day on the water.